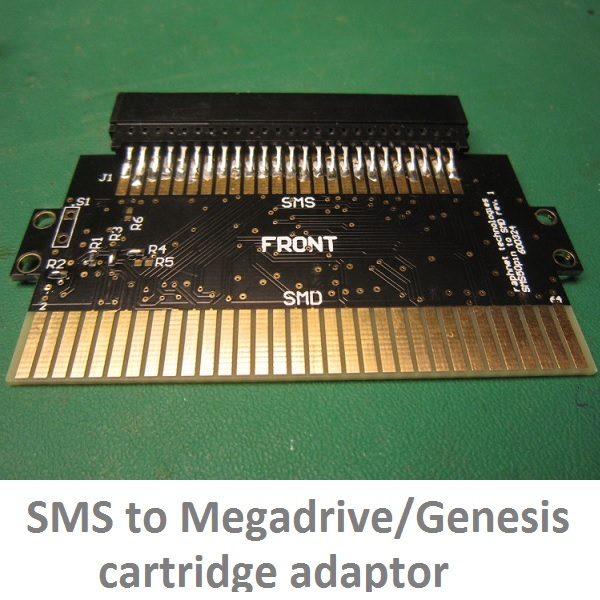 When an SMS game is run on a Megadrive console, there is no bios to run before the game. The CPU executes the game right from the start. This can be a problem for games which rely on intialization normally performed by the bios, in particular setting up the stack pointer. A quick workaround to this is to first run SMS game that does not have this problem, turn off the power, insert the non-starting game and reapply power. Now the game should start. This is because even following the power cycle, the stack pointer register bits haven not faded away yet and are still at the last value used! Some games won't work properly using Megadrive controllers. 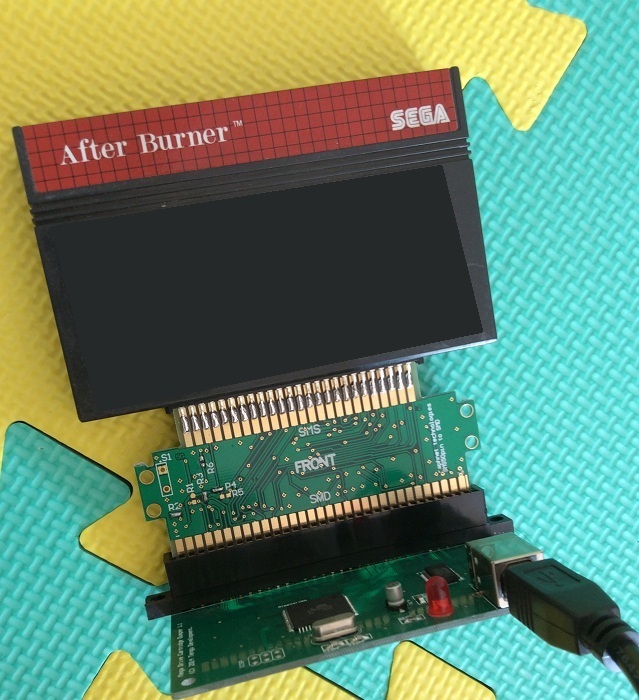 A solution is to Master System controllers instead, or to build a special adapter.